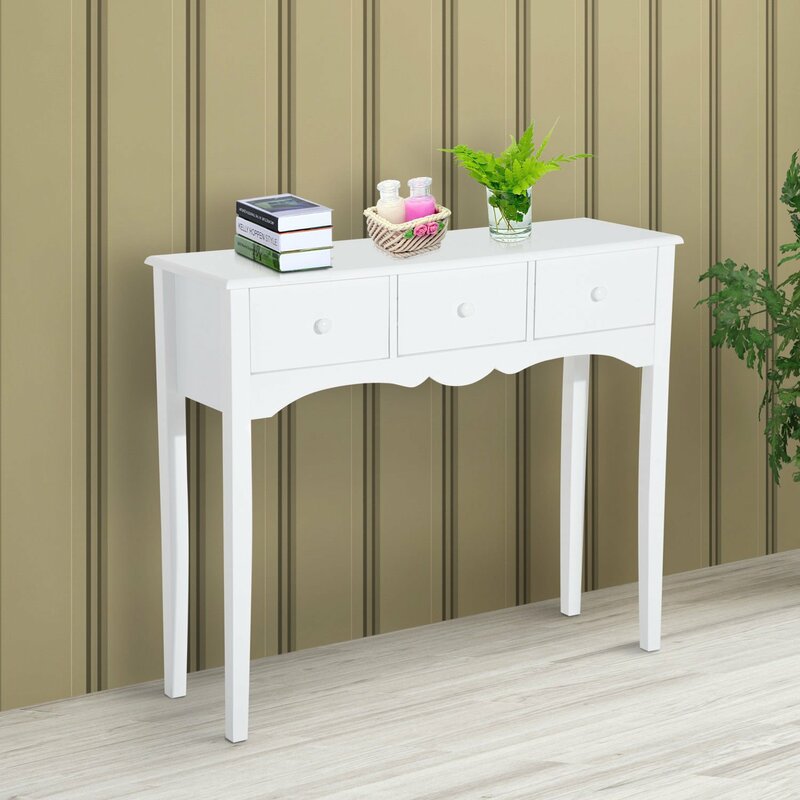 HOMCOM Console table features a European classical design, aimed to make a great addition to your room. Functionality meets beauty with 3 x drawers providing ample storage options. A compact and minimal design ideal for the most hallway, living room, bedroom, and décor.